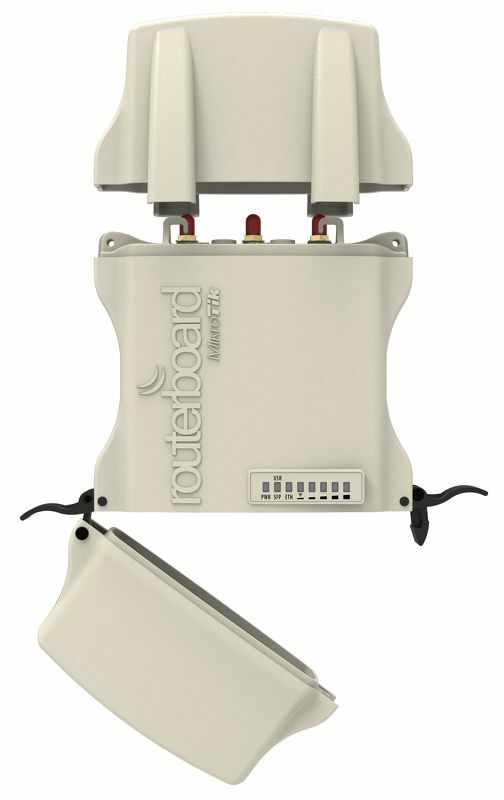 2 Models of the NetMetal 5 are available a dual chain for 2×2 MIMO and a triple chain 3×3 MIMO supporting more simultaneous links for more throughput and improved links. 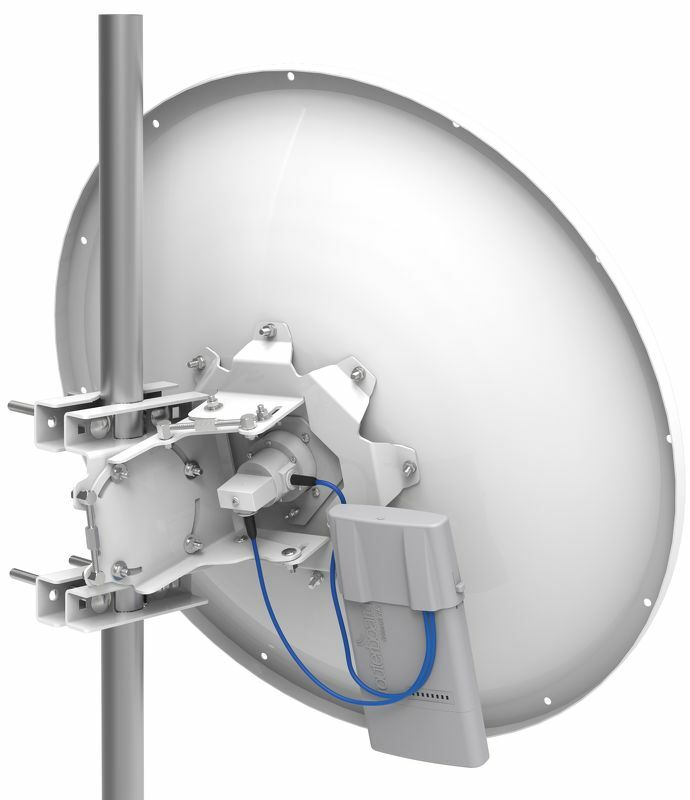 To make the NetMetal’s truly great MikroTik needed a great antenna to match, this is where the mANT30 series dish antenna comes in. 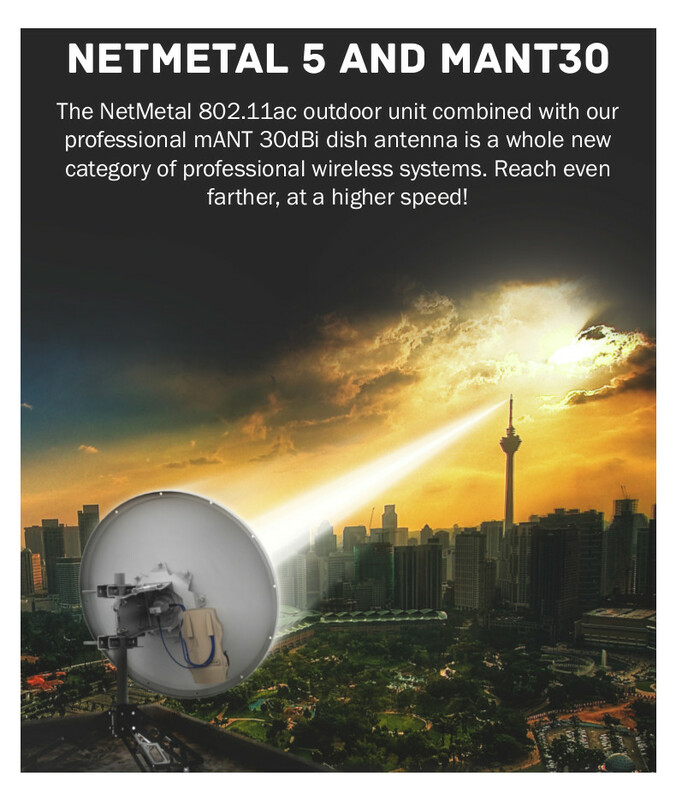 Built to match the NetMetal’s huge capabilities MikroTik designed the mANT30 to the highest industry standards incorporating a huge 30dBi gain. 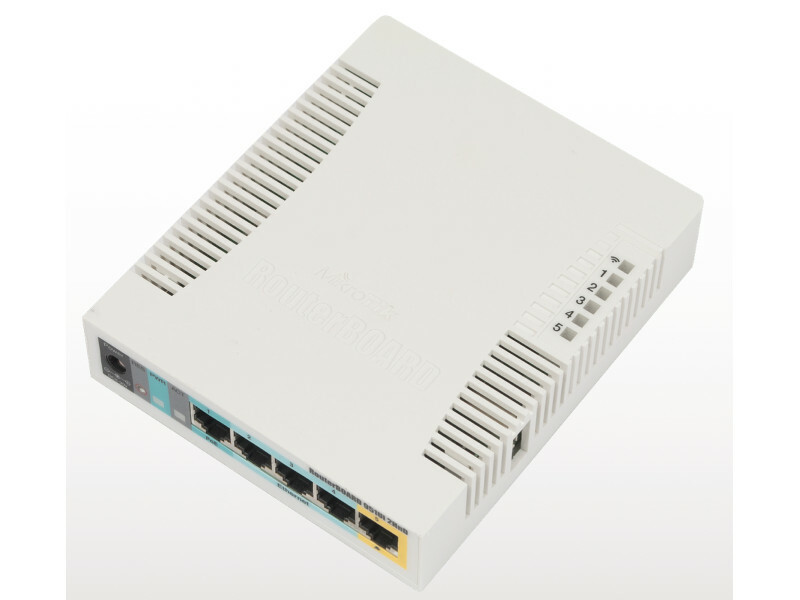 MikroTik have developed 2 mANT30 models, first is the standard mANT30 suitable for short to medium links. For those links where precise alignment is essential MikroTik have developed the Precision Alignment mANT30 which allows for more accurate horizontal and vertical adjustment to get that perfect alignment. Hello I have about the netmetal5 mounted on mant30 antenna. Can you tell what is the farthest distance I can achieve with the above scenario if I were to use the same exact equipment on both sides ?